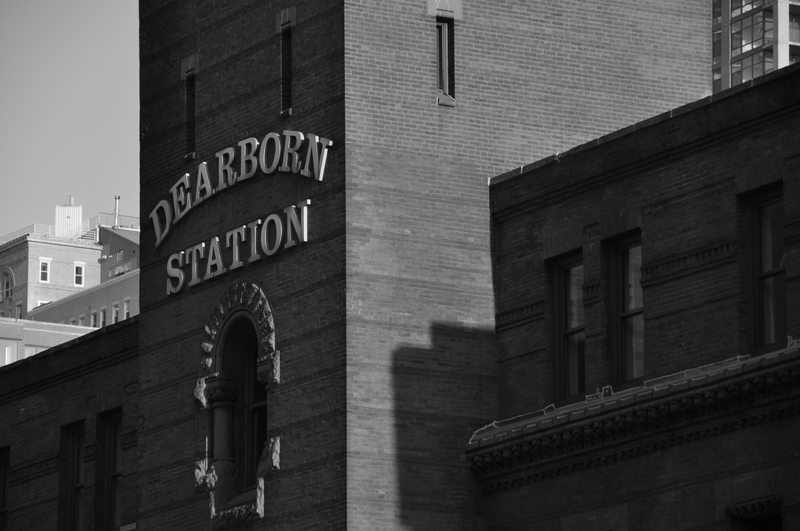 The Dearborn Station, originally completed in 1885, with its 12 story Romanesque clock tower sets off the southern view of Dearborn Street and Polk can be seen from many blocks away. Its walls, hand made of red pressed brick and pink granite gave it a functional, strong personality-built during a time when U.S. railroads were powerful and sought to confirm their economic might by creating structures in the neo-classic style. In 1971, passenger service left the Station. After years of neglect, it began a new life in 1986 as a commercial office/retail center, helping to revitalize Printers Row District of Chicago. 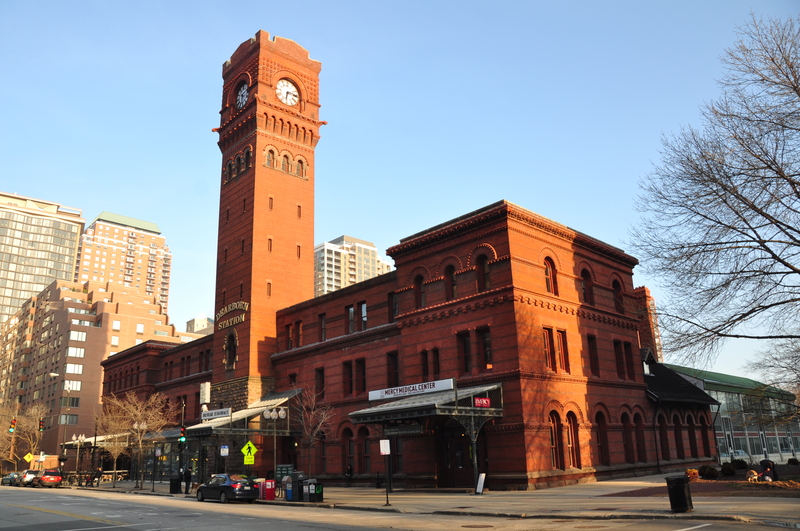 It remains one of the oldest railroad stations in the US and is the last remaining early downtown train station in Chicago. It was designated a Chicago Landmark on March 2, 1982.